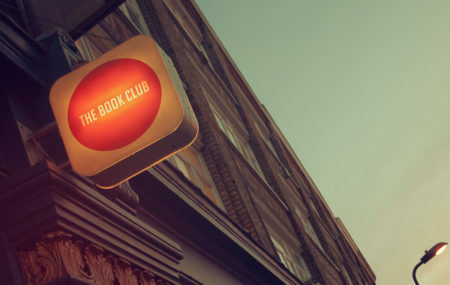 Members of the Book Club meet monthly to discuss a variety of chosen books. New members are always welcome and registration is not required. If you’d like to reserve a copy of one of the selections please ask a staff member at the front desk.